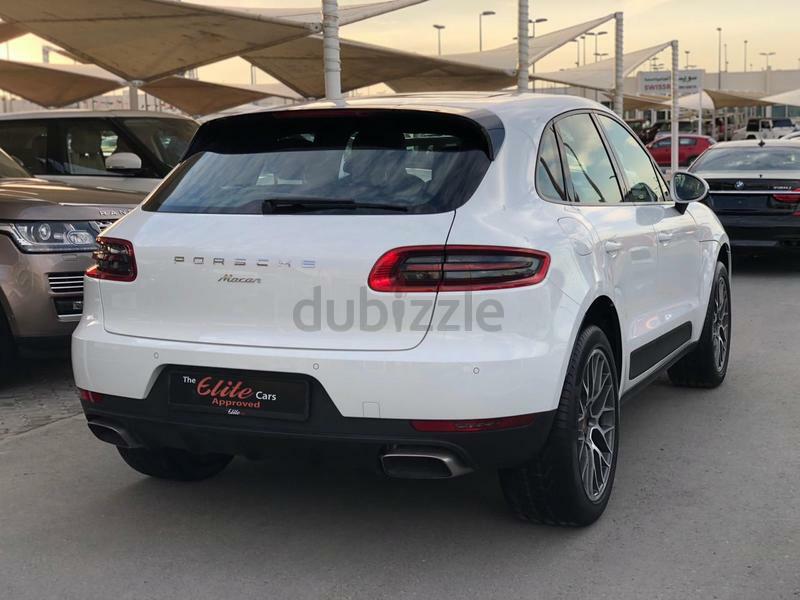 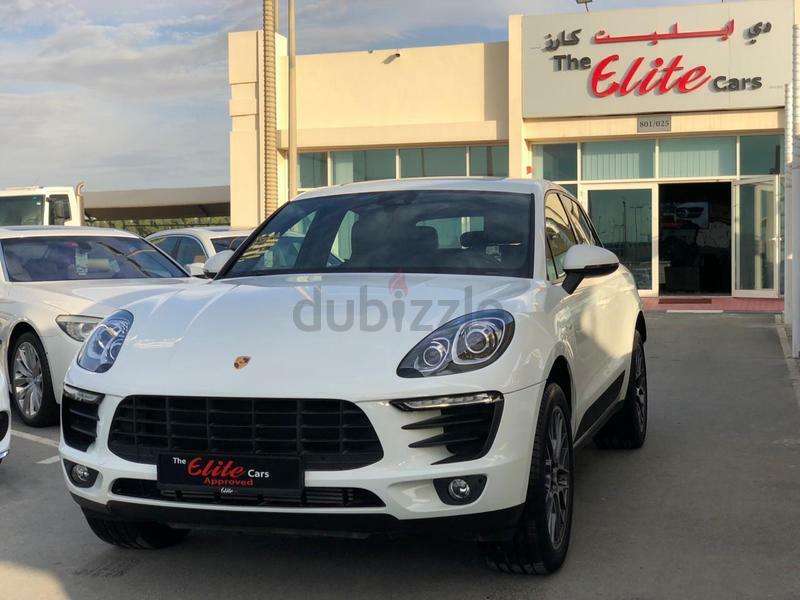 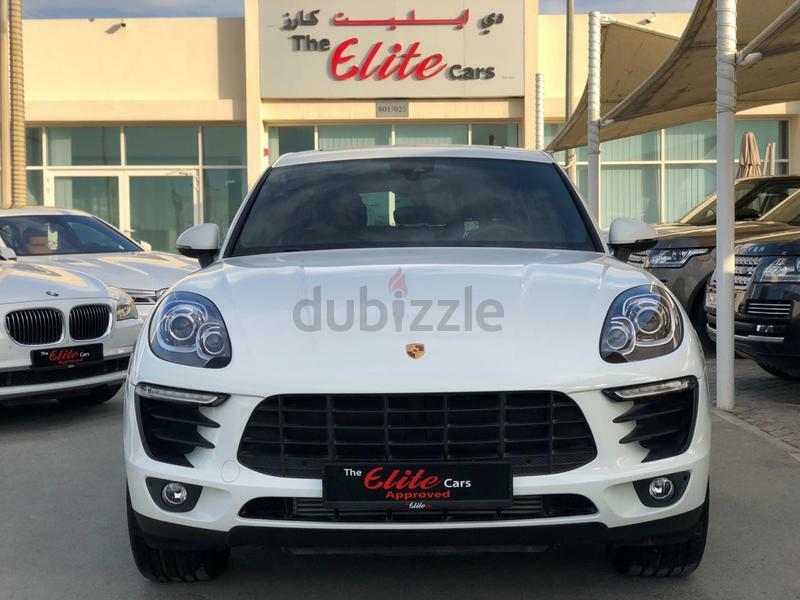 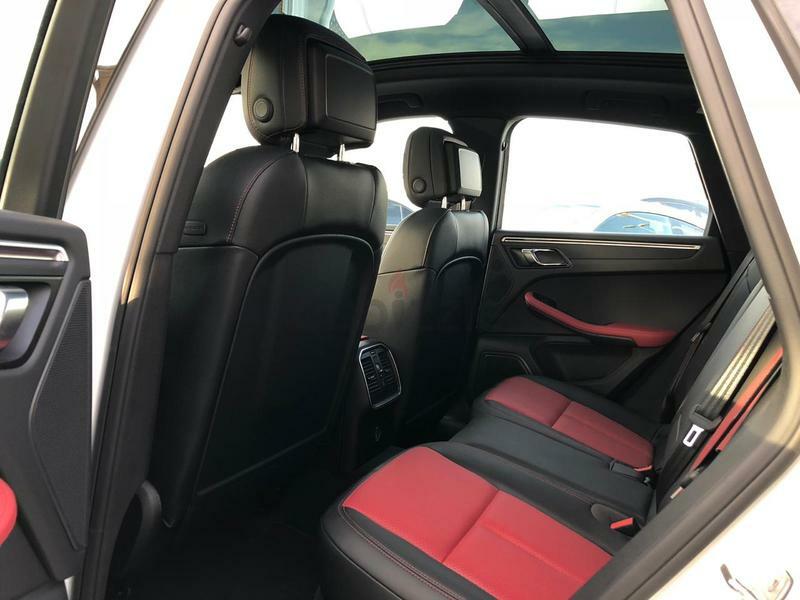 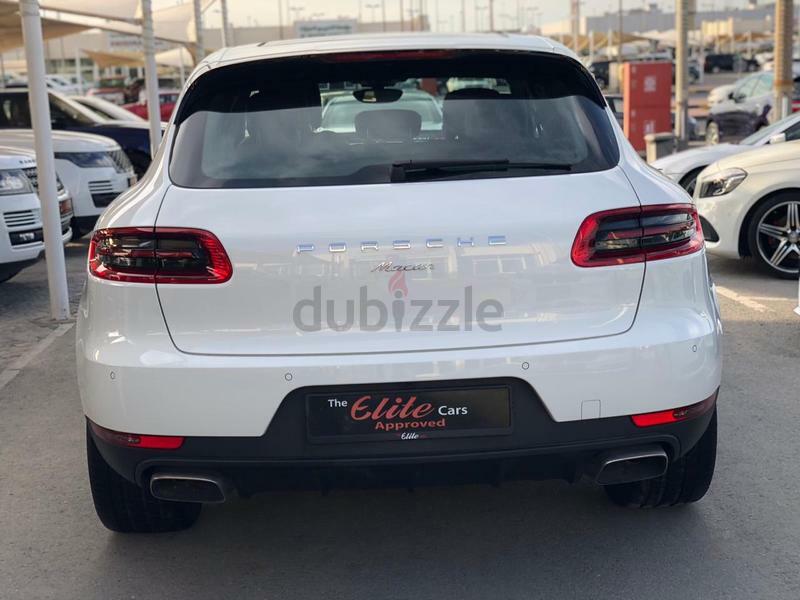 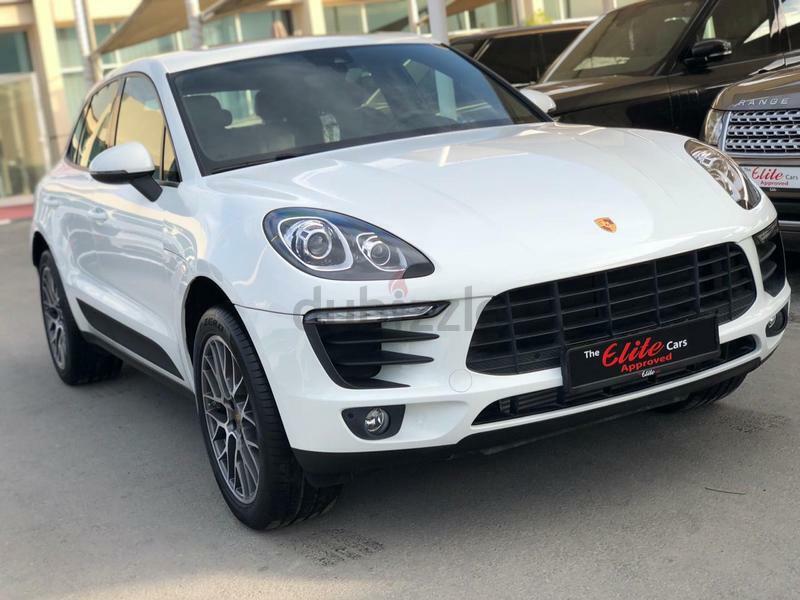 Porsche macan 2018 gulf specification (GCC). 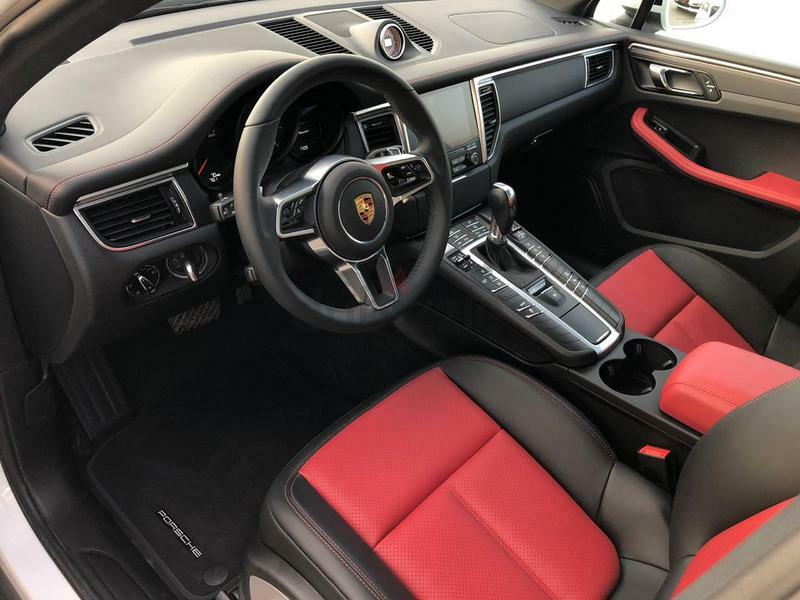 Warranty till 2021 from porsche dealer. 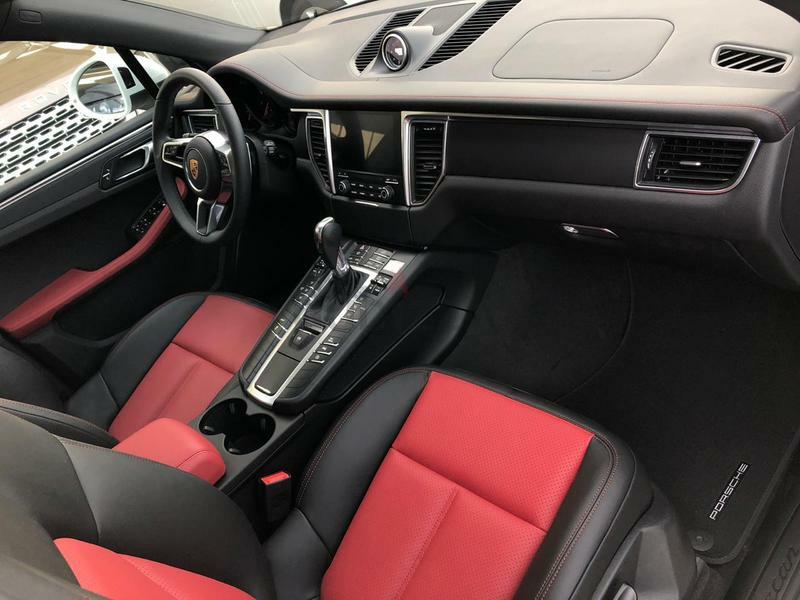 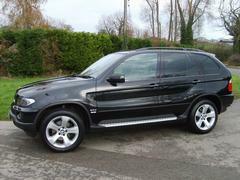 Very low mileage only 800KM.